Appraisals can turn a real estate transaction upside down. They are arguably the biggest risk for sellers, especially in a fast moving market. Sellers should understand the risks of the appraisal when their home falls under contract. Congratulations, you just sold your home for $100,000 over the asking price. In fact, your home is the most expensive home to sell in your neighborhood all year. All the prep work you put into your home coupled with the marketing and market know how of Team Diva paid off. All you need to do now is move out and wait for the check to roll in right? Not quite so fast. Selling your home for top dollar does have some risks, and one of the biggest is the Appraisal. 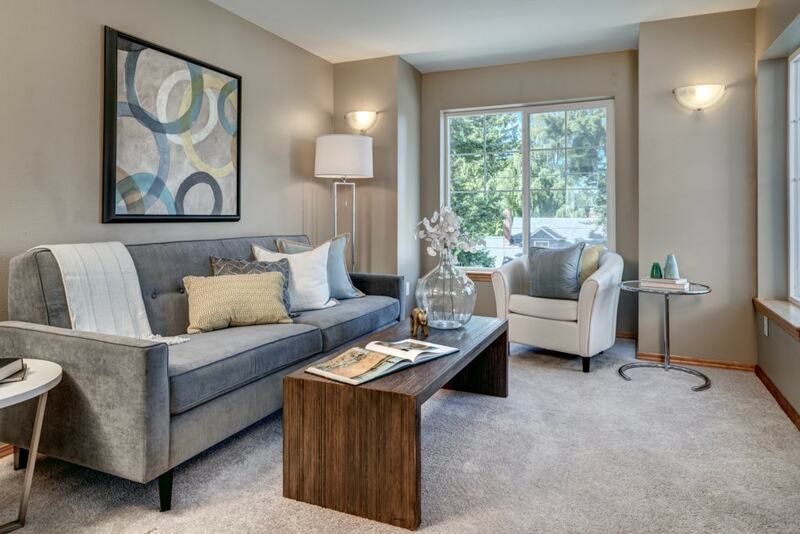 The buyer’s lender wants to make sure they are not lending on an inflated sale price. To ensure this, the lender contracts an appraiser to evaluate the fair market value of the property. The appraiser is also making sure that the home is safe and habitable for the buyer. If the appraiser does not value the home at the same amount agreed between seller and buyer, the lender will not finance the full sale price. In addition, if there are safety issues called out by the appraiser, they may not lend on the property until those are resolved. Many buyers are being asked to Waive or Consider Waiving their appraisals. But not all can make that work financially. As the market evens out you will have buyers with fewer reserouces maing an offer on your home. Here is a bit advice we give our own buyers. Appraisal Contingency- Should You Waive It? When Team Diva does a market analysis for your home, we dig in deep to understand what the demand for your home is going to be when it is listed on the market. And the other part is what the comparable properties are indicating for initial price versus final price. Demand rate looks at the probability of multiple offers. For instance…. 1.0 = One Home for Every Buyer on the Market = Equal Market. Your home will sell but it is a low probability of it selling in multiple offers. 0.5 = Half of a Home for Every Buyer on the Market = Extreme Sellers Market. Most of 2016 and 2017! Part of figuring out if your home is going to exceed the sale price of comparable properties in the neighborhood is looking at the surrounding homes and then adjusting for the demand. The comparables are what the appraiser is going to use to give your home its value. It’s important to have this information so that you are prepared to know what to look for when the offers start rolling in. 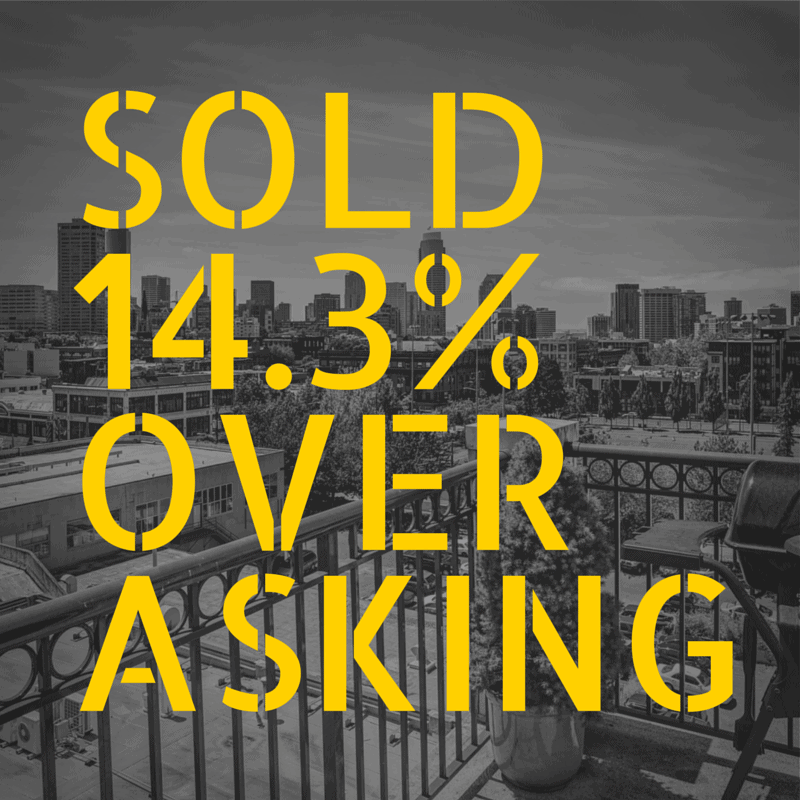 Extremely high offers are likely to have an appraisal issue UNLESS you have a bunch of other similar offers or can show that the going rate in the neighborhood is 15% above asking. The highest offer is not necessarily the best offer. In a fast moving market where prices are quickly rising, any good offer is going to have some language to address a low appraisal. There are several different means a buyer can address low appraisal in their offer. They can contribute a limited amount of extra cash in the event of a low appraisal or they can waive their appraisal contingency altogether. Here is a sample of conversations happening in this hot market to help buyers think through appraisal issues. Waive Appraisal Win Like a Pro! Picking a Good Lender is also key. As we evaluate offers we will advice against big institutions for the lender. Bigger companies typically pull their appraisers from far reaching areas like Duvall. What do they know of a co-op on Queen Anne? The best thing you can do to prepare for the appraisal is to continue to present the home in the best possible way. Keep the home looking like it is still on the market while under contract. Don’t remove the staging until the appraiser has completed the report. Keep the grounds well maintained. Make sure all major systems such as heating, siding, and the roof are functional and in good working order. Safety straps on the water heater are a must, and legally the home is required to have smoke alarms and carbon monoxide detectors on each floor. 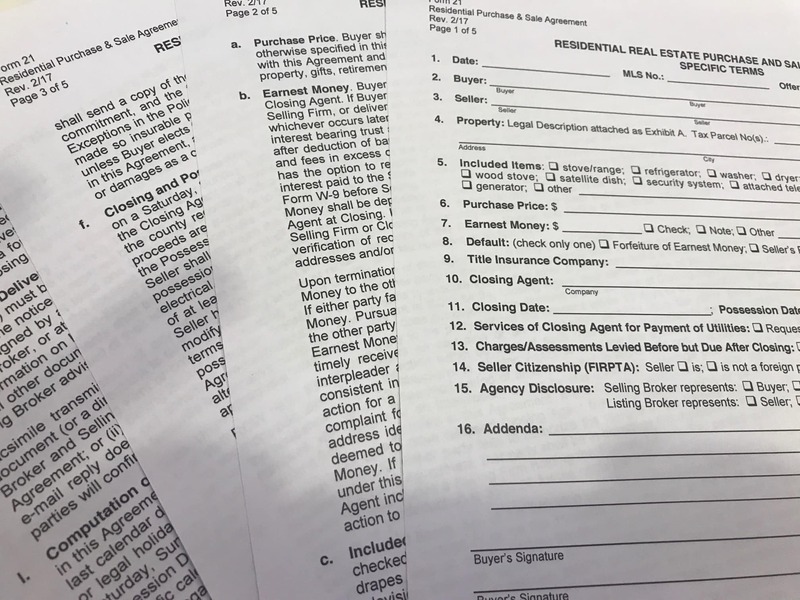 Step One: Team Diva creates a packet for the appraiser showing all of the data we have collected in the market, a copy of the offer, a spreadsheet of all of the offers, comparable properties, and other pertinent information. Step Two: Take the dang keybox off the listing. Why let an appraiser just waltz on in without any notice? We need time to love them up. Step Three: The seller meeting the appraiser is the best option if possible. Appraisers are more kind to home owners than us pesky real estate brokers. But if that is not possible we will meet them at the property UNLESS they put up a fuss. If they put up a fuss we will email them the packet. Step Four: Have a calming libation and know that everyone did their best in this situation. Step Five: In the case that the appraisal does come back low fight like hell to either change the lender or review the comps the appraiser used for your home. 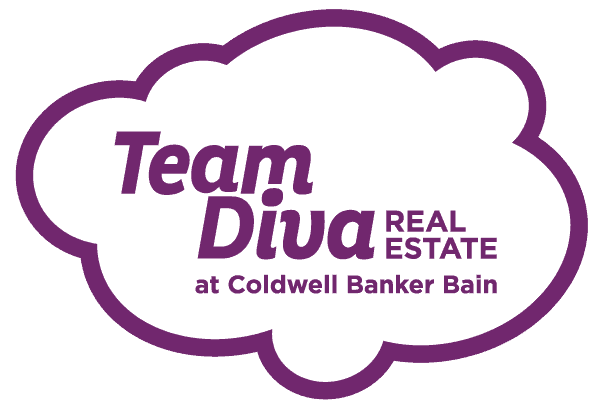 Team Diva has seen appraisers review the incorrect house, have the wrong purchase price, and other weird things. As your agents, Team Diva works hard to make sure you are getting the maximum amount of cash for your home. During the transaction period, we continue to monitor the market for closed sales. We print the latest comps and put together a packet for the appraiser. Depending on the vibe we get from the appraiser, we will meet them at the home or have you meet them with the comparable packet. 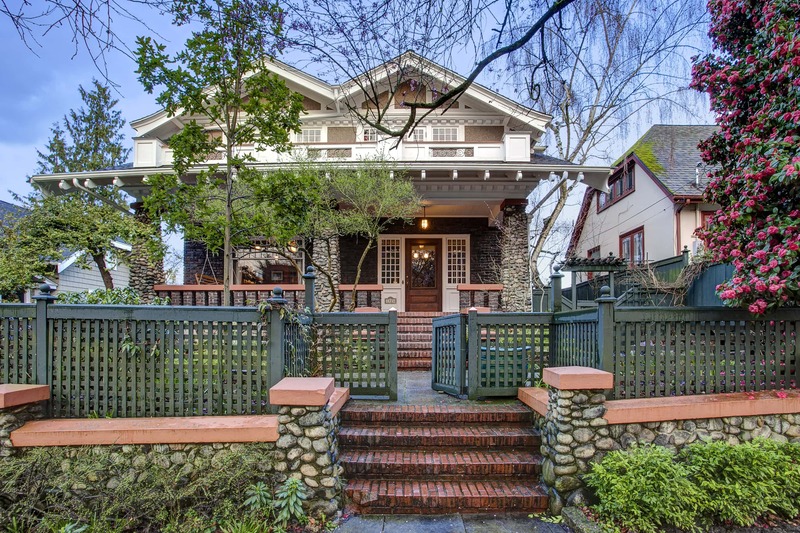 Some appraisers don’t want to deal with agents, but they don’t mind chatting with home owners. We may ask you to meet the appraiser at the house instead of us. The appraiser’s bad side is not where we want to be, so we don’t ruffle their feathers. The appraisal process can be the most nail-biting part of a transaction for sellers. As long as you are prepared for all the possibilities you will be able to make the best decisions to maximize your sale. Great! You have nicely explained about the Appraisal.One should understand The Home Appraisal Process clearly.Many home buyers always get confused about the Appraisal process.A person must know that In most residential property transactions you can choose your real estate agent but you can not choose your appraiser.However your lender will choose your appraiser.